This is Goose. Goose is a fun loving, 3 year old golden doodle that loves people and playing! 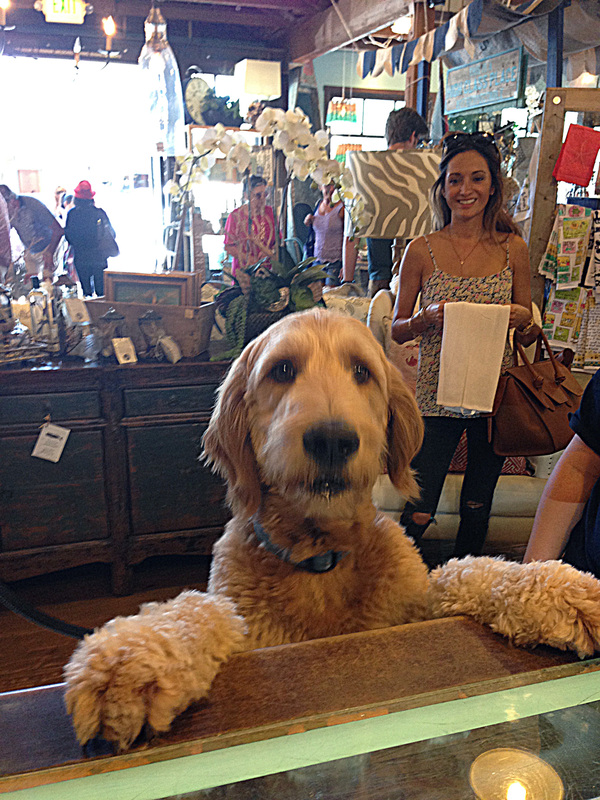 We love visits from our friends, whether they walk on two legs or four! So stop by and bring your furry family members, oh definitely bring your pets too!